Pension Marcela is set in Libouchec and offers free bikes, an outdoor swimming pool and a tennis court. 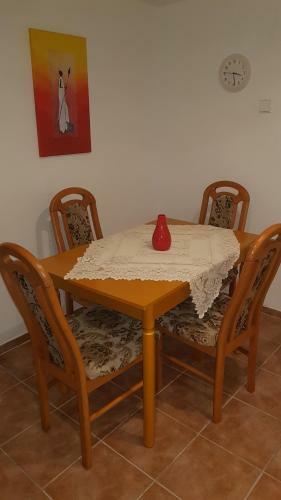 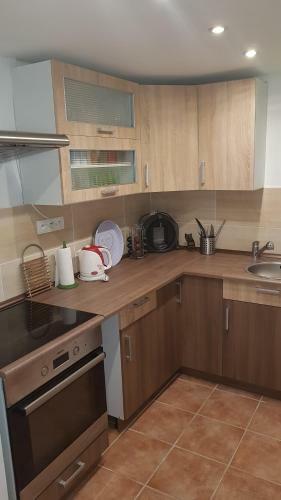 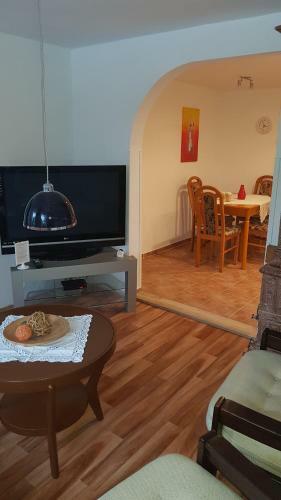 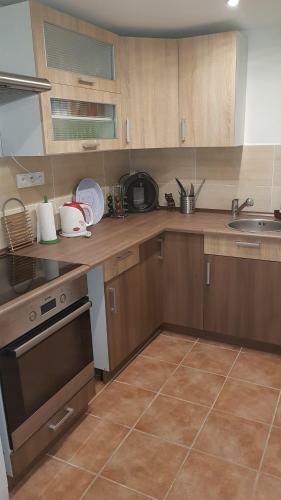 This apartment offers barbecue facilities as well as free WiFi. 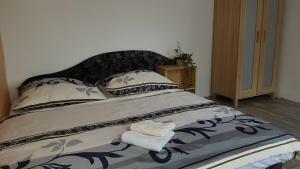 The apartment comes with 2 bedrooms, a fully equipped kitchen with an oven, and 1 bathroom with a bath and free toiletries. A flat-screen TV with satellite channels is available. Guests can relax in the garden at the property. Dresden is 39 km from the apartment, while Seiffen is 41 km from the property. 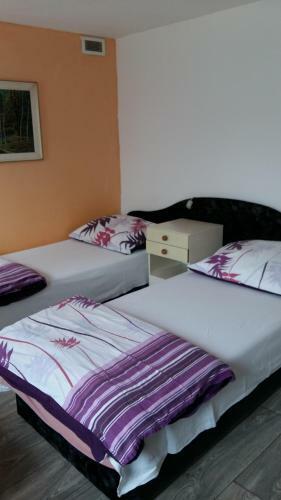 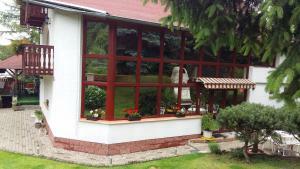 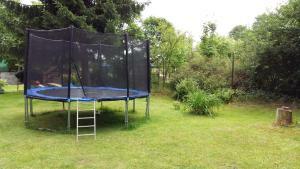 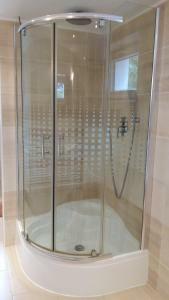 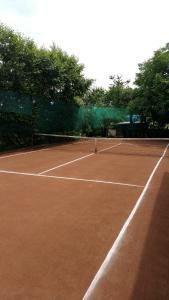 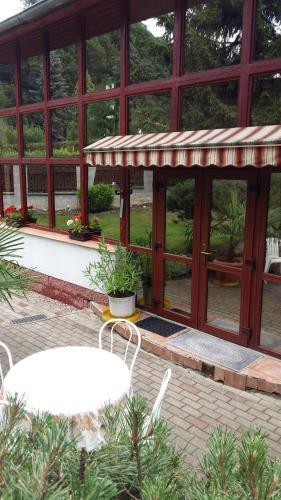 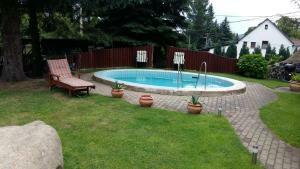 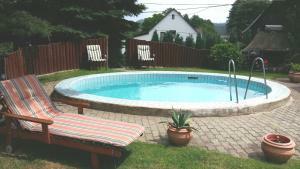 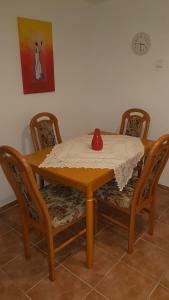 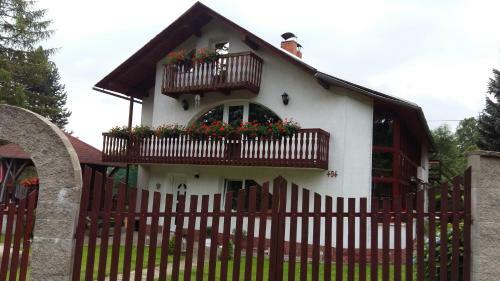 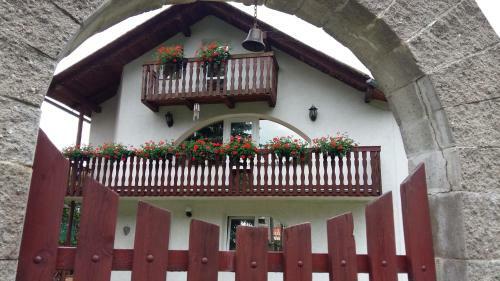 The nearest airport is Vaclav Havel Prague Airport, 73 km from the property.